Do you own an XGODY smartphone or tablet? If yes are you searching for the USB driver for your device? If yes is your answer again, then you have landed in the right place. 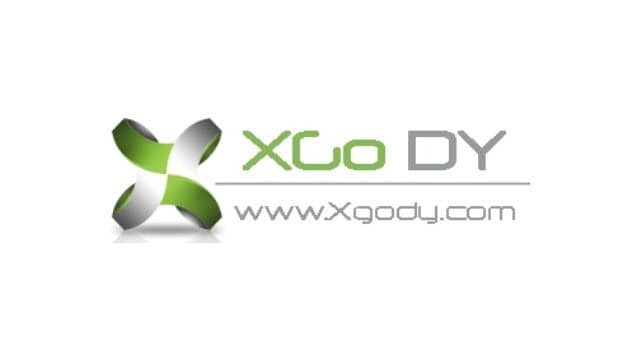 Download XGODY USB drivers from here (based on your device model number), install it on your computer and connect your device to PC or Laptop successfully. Since Shen Zhen Xin Sheng Shang Technology Company doesn’t provide PC Suite application for their customers, you will need to download and install the USB drivers given here for connecting your device to PC or laptop computer. 1) Shen Zhen Xin Sheng Shang Technology Company officially provides all the USB drivers given here. So, if you encounter any issues while using USB drivers on your computer, contact their support team. 2) Download XGODY stock ROM firmware, flash it on your corrupted device and get it back to a working condition easily. 3) If you would like to get rooting tutorials, custom firmware flashing tutorials, etc., for your XGODY smartphone or tablet, let us know by leaving a comment below. 4) The XGODY USB drivers given here are for Windows-based computers. So, if you are using a Mac or Linux based computer, these drivers will not work. 5) If you can’t find the USB driver for your XGODY device on this page, let us know by dropping a comment below. Is it possible to root the xgody y10? If so could I get some instructions? XGODY X24 DRIVER? would be very grateful if you can include. Buenos dias sres. Shen Zhen Xin Sheng Shang Technology Company. Les Compre una tablet modelo XGODY t1005 conn android 6.0. La cuestion es que ahora nesecitaria el fimware para reinstalarle el sistema ya que dejo de tomarme la red wifi y bluetooth. XGODY X200Pro android 6.0 where is the firmware??? XGODY 730 DRIVER? would be very grateful if you can include. D22….still no root method post…..worst phone on earth, junk !! Can you add the driver for Model TB02 Tablet?